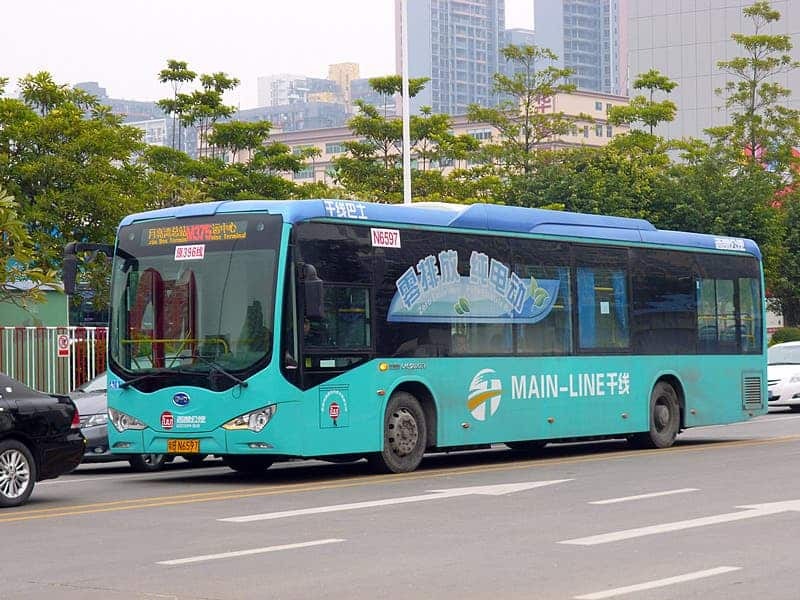 With Chinese brands and market responsible for more than 95% of the global BEV Buses market, basically speaking of eBuses is synonymous with the Chinese market, so i have decided to recover the "China Buses" report and add a few lines regarding the other 5% of the market below. Ending a series of articles on China, i left the juiciest of them to the end, Electric Buses. In the end of 2015, China had 170.000 of the 173.000 ebuses circulating in the World. That's right, 98% of them were in zooming in The Big Red Giant, which i think says it all about the role of that country on the change happening towards eMobility. For more on how that came to be, please click here. But, what about in 2016? Just focusing on all-electric Buses, sales grew to 115.700 units in 2016, which represents some 20% market share, with Yutong still in the lead, followed by BYD and Nanjing.with the first growing 36% YoY and the second more than 50%. With this kind of growth and market share, it is expected that China goes all-electric in this category in less than 10 years, maybe five, so it is no wonder that large cities like Shenzen are already envisioning an all-electric 15.000 fleet of Buses...In 2017. Regarding Batteries, CATL produced 5.250 MWh of batteries for Yutong Buses, while BYD added 4.828 MWh of batteries to its already impressive score (4.020 MWh) in passenger cars, ending the year with an amazing 8.848 MWh of batteries. And now a few words on the Europe eBuses scene, fleet numbers are in the hundreds, with BEV sales being leaded by BYD (Alone or with ADL help) and the Polish brand Solaris. 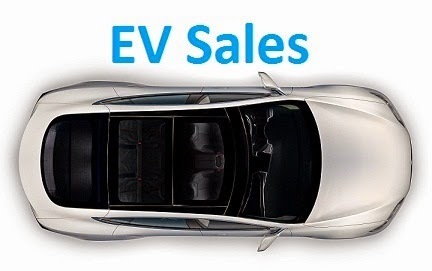 Other important players are VDL and Volvo, both betting more on PHEVs. In the USA, the market is even smaller, with BYD being the major driving force there, owning more than half of the market. These guys are just incredible, wow! "Image ..." only I can not open? If you assume the average Tesla vehicle has 95 kWh (optimistic), then Tesla cleared ~7242 kWh this year. BYD, on the other hand, moved 7948 kWh. So BYD is now beating Tesla in battery capacity moved, for the first time. your BYD non BUS automotive sales look a little low for 2016, have you included all the BYD models? there are many. the e6 really ups the scene with its 82kwh battery. The QIN EV/e5 also adds a lot of kwh to the score. You're right, i've updated the total number, thanks! Hi, may I know what is the "China Buses" report that you are referring to? I tried looking for it on your site and the wider internet, but to no avail, would you mind sharing the full name of the report or the link?